Fall brunch recipes are perfect this time of year. From pumpkin recipes to our favorite apple recipes, we love them all! Most health experts like to say “Eat breakfast like a king, lunch like a prince, and dinner like a pauper.” No doubt about it, breakfast is the most important meal of the day as it is the one that replenishes your body’s glucose levels after many hours of fasting. Glucose is the body’s main source of energy and crucial for the brain. Breakfast also energizes the muscles needed for physical activity. This year, try one of these fall brunch recipes that are packed with both flavor and nutrients. One of the reasons people love autumn is because of the foods associated with it. Pumpkin is one of the most loved fall foods and is used in almost everything – from food to Halloween decorations. If you enjoy taking bread in the morning, try this quick pumpkin bread recipe. Made with pumpkins and apples, it is very easy to make. Originally from Central Europe, Kolaches have become an integral part of the American breakfast. People love them because they are versatile and can be filled with a myriad of things. However, for breakfast, a filling of hash browns, cheese, and sausage works best. You can fill your kolaches the night before, refrigerate them, and cook them the next morning for a delicious, hot breakfast. 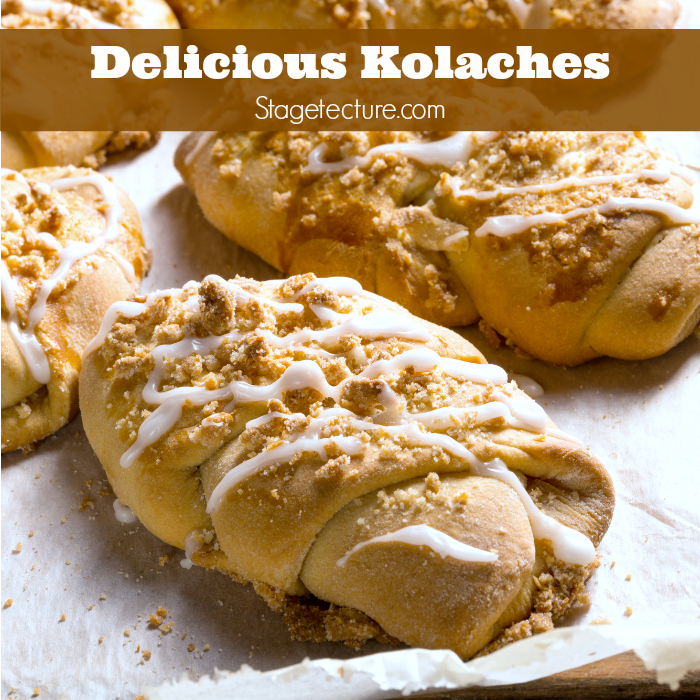 Use this breakfast kolaches recipe. Recipes usually fall into two categories: those that are used once in a while and those that are used on a daily basis. This recipe is bound to fall in the second category. The bread is made with cinnamon sugar dough and coated with an appetizing maple glaze. Your family will love it so much they’ll want it every day of the week. The instructions in this Maple walnut monkey bread recipe post will come in handy. Pancakes are loved by everyone. They are mouthwatering, filling, and delight the senses. They can be made with different ingredients including fruits and tuberous roots. 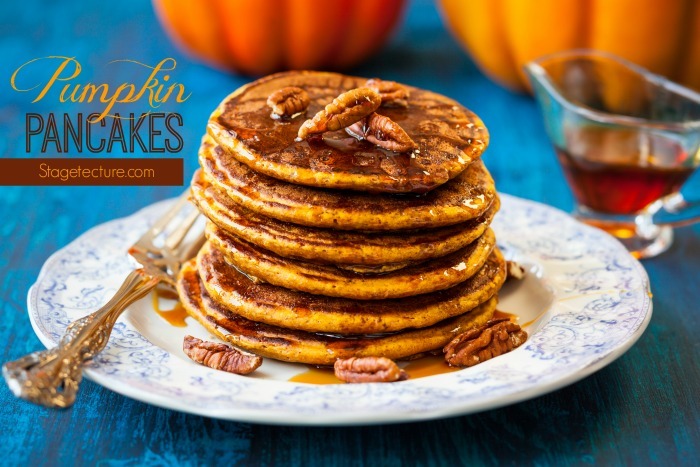 Make unique pancakes this fall by incorporating scrumptious pumpkins. You’ll not only have a delicious breakfast, you’ll get a lot of nutrients. This silver dollar pumpkin pancakes recipe is all you need to make yours. These 4 fall brunch recipes will find a special place in your heart. One thing they have in common is that they are easy to put together and you won’t have to exhaust yourself in the kitchen. Follow the instructions to the latter and the end results will be fabulous! Need more brunch recipes? Take a look through Stagetecture’s breakfast archives. Thanks for sharing at the Finding Fall Party! Pinning! Thanks Rachel for the invite!